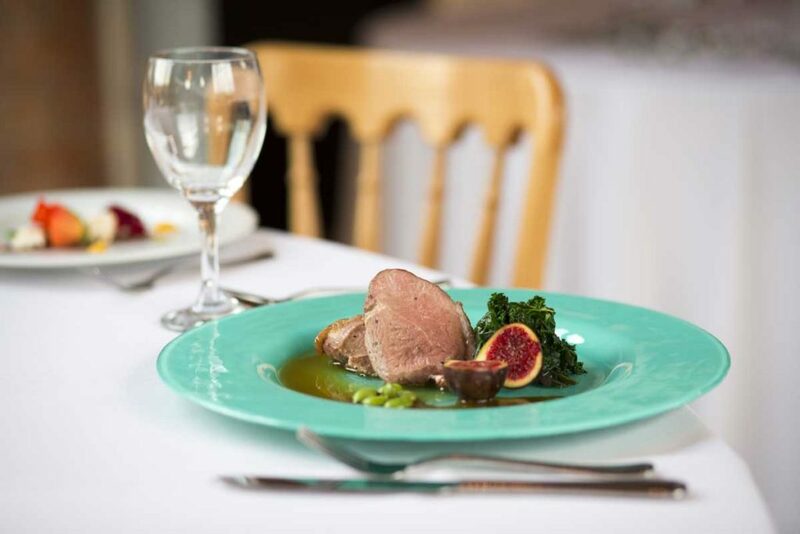 To make the most of our beautiful rural setting at Ashton Lodge, we have teamed up with highly acclaimed local event caterers, The Chopping Block, to provide our wedding catering. 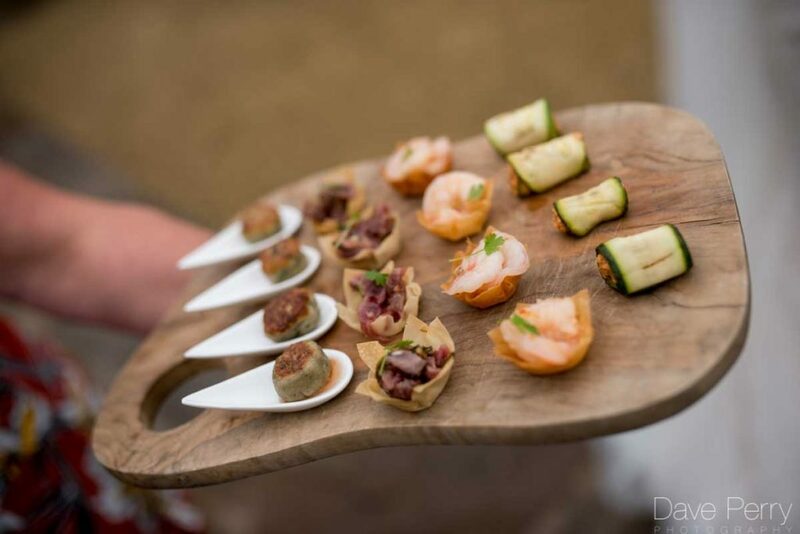 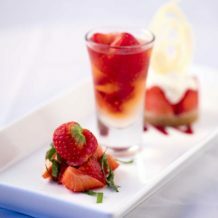 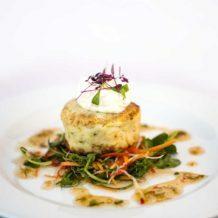 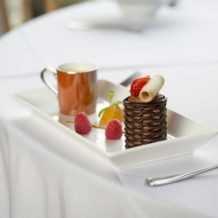 The catering at your wedding or event is, of course, vitally important. 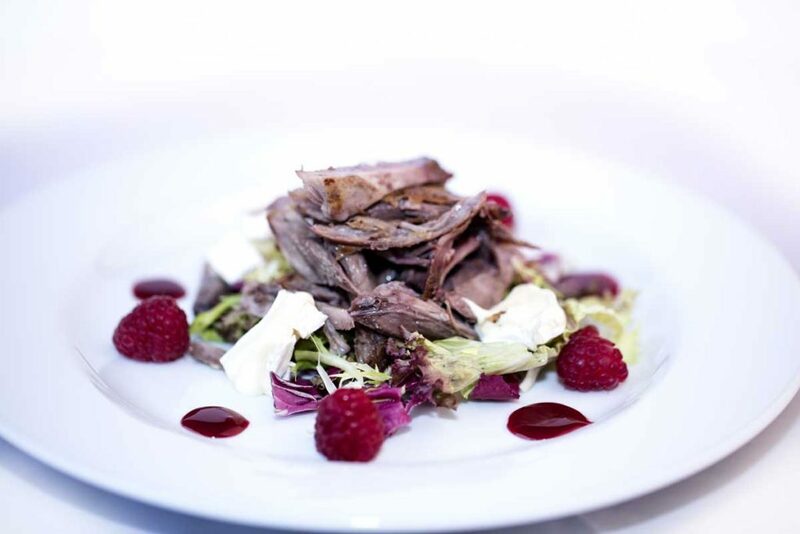 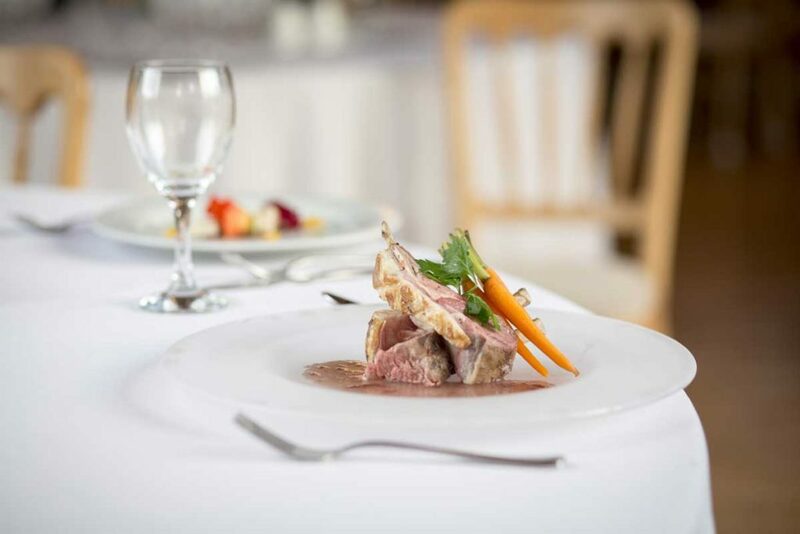 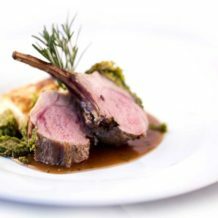 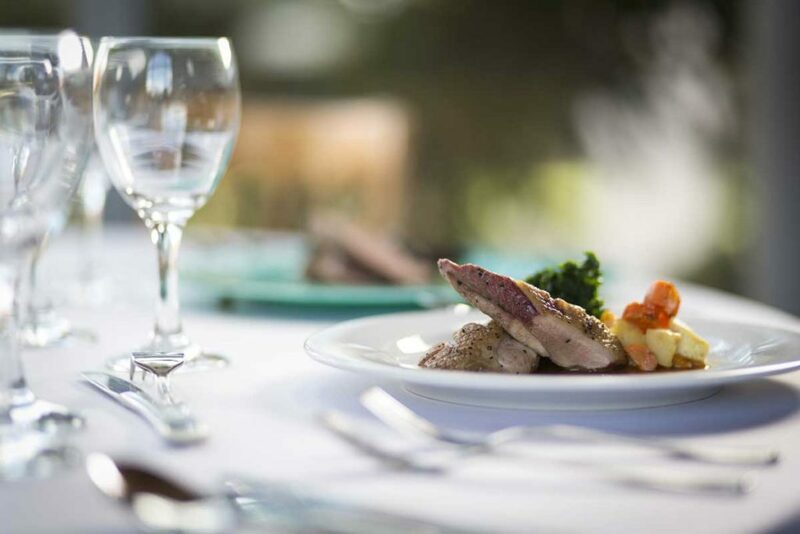 We at Ashton Lodge are committed to ensuring that our clients have the freedom to choose the menu they want for their wedding, with the very best quality of ingredients, and excellent service, for a reasonable cost. 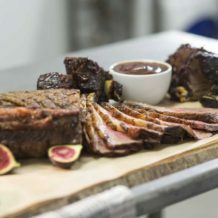 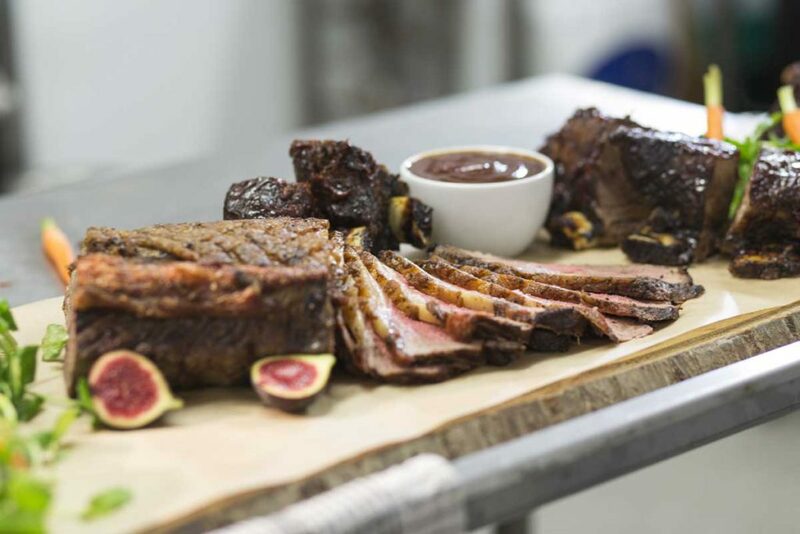 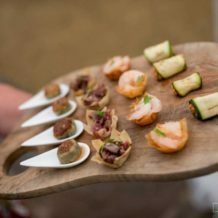 The Chopping Block’s aim has always been to make the food the highlight of any event, rather than just something to satisfy an appetite. 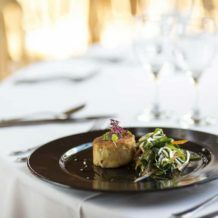 They want their food to not just taste great but to look great, and to be served by friendly staff who share their passion and the kick that they get out of doing a job well. 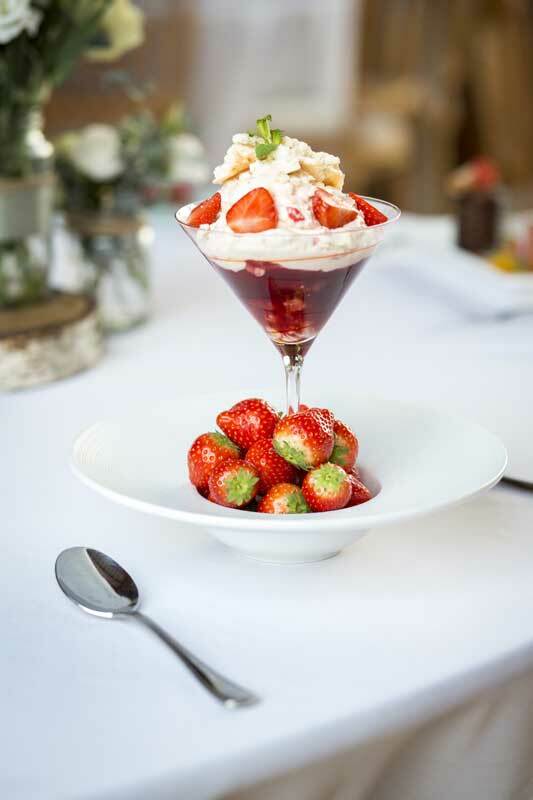 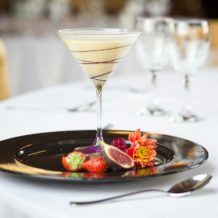 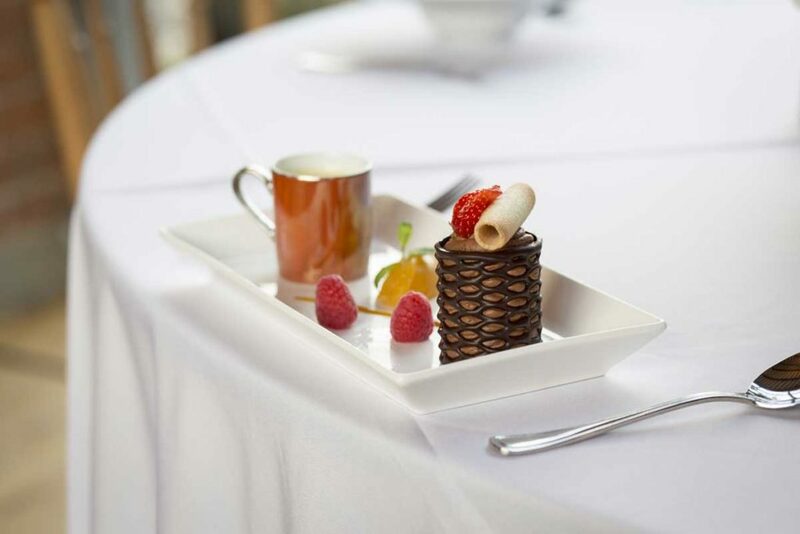 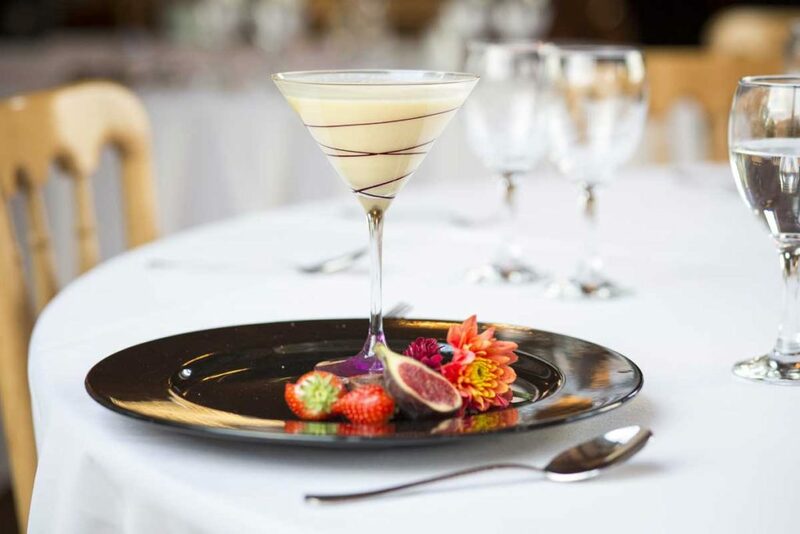 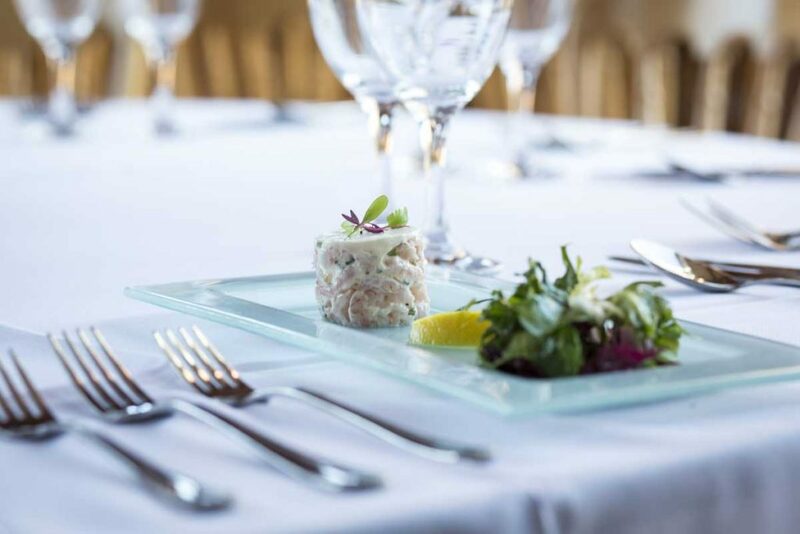 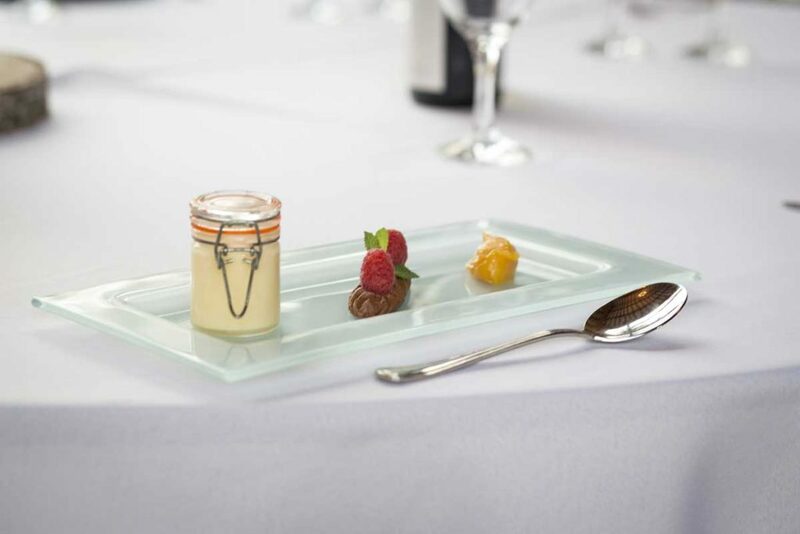 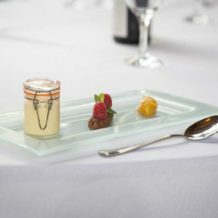 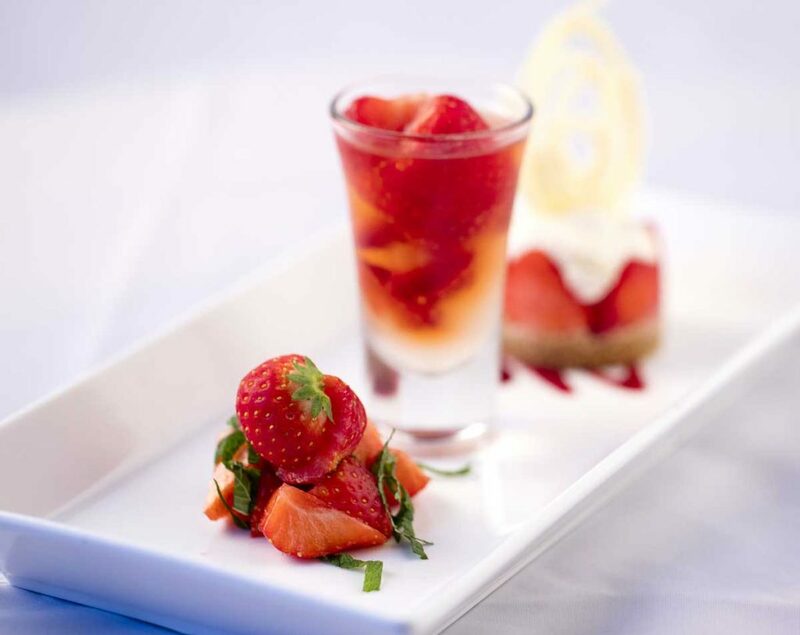 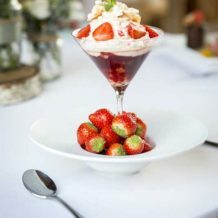 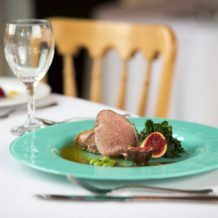 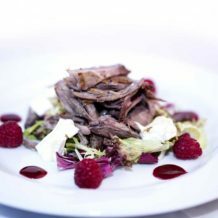 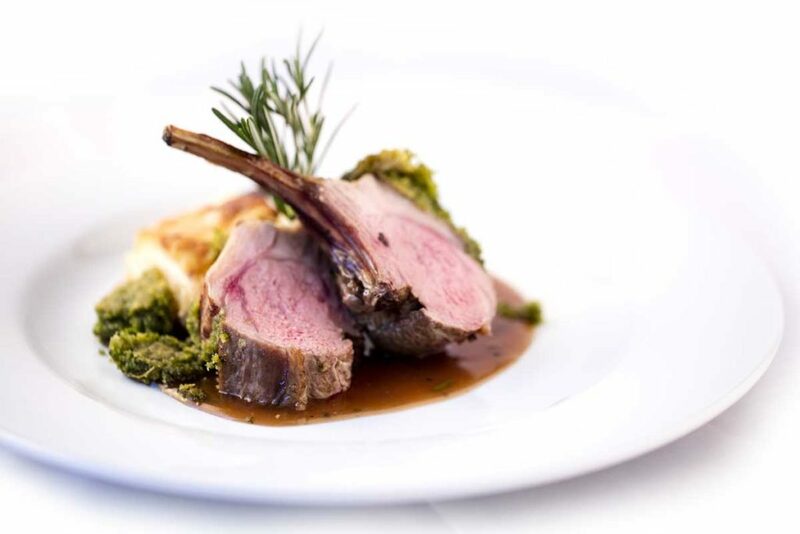 Their style is all about ‘The Best of British’ and ‘Alfresco Dining’, and we can guarantee mouth-watering menus and show-stopping presentation for all their weddings, regardless of size or scale. 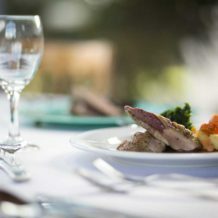 Quite simply, they are all about you – and making your wedding special. 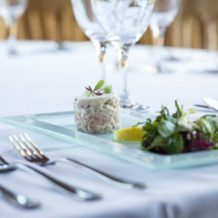 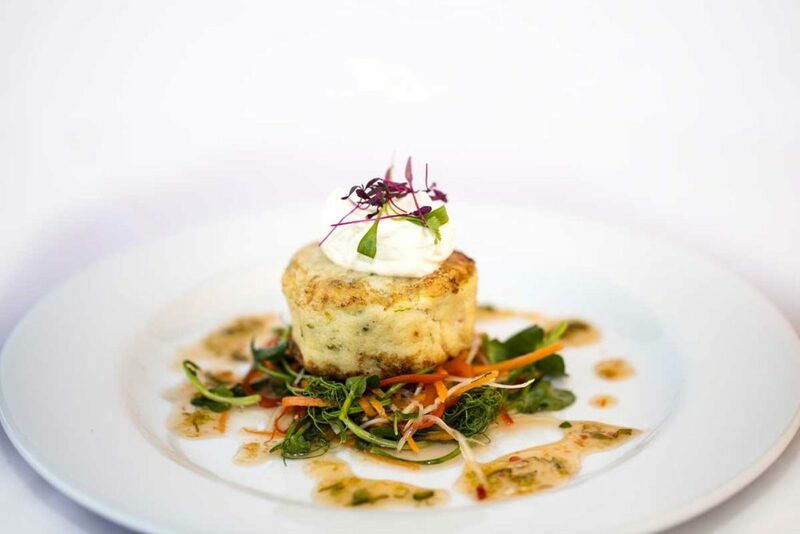 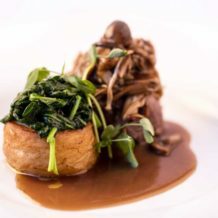 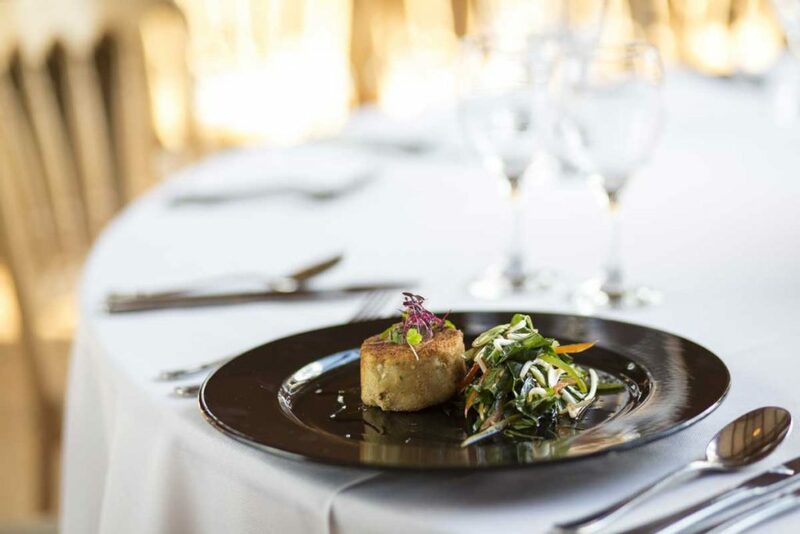 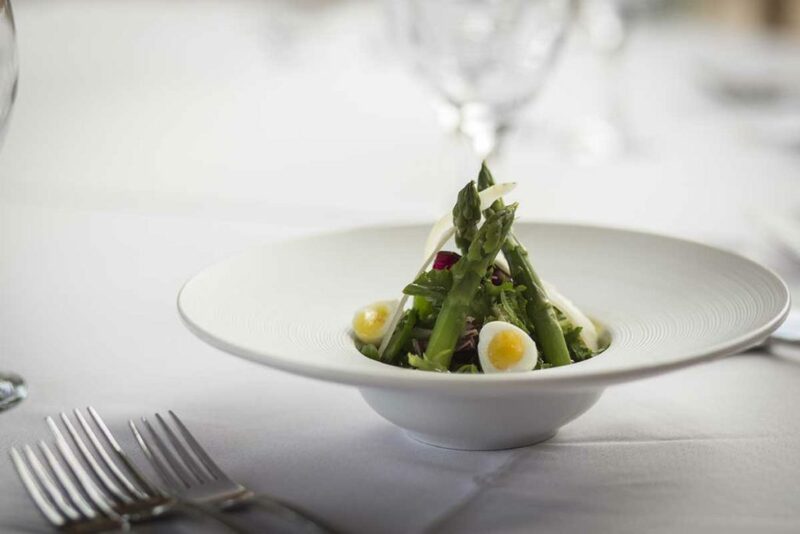 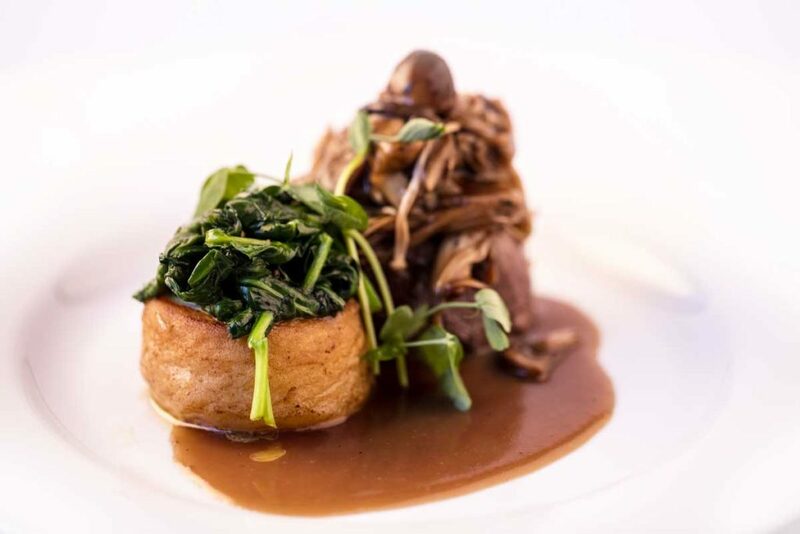 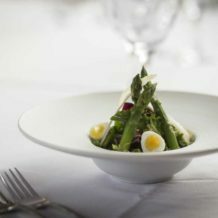 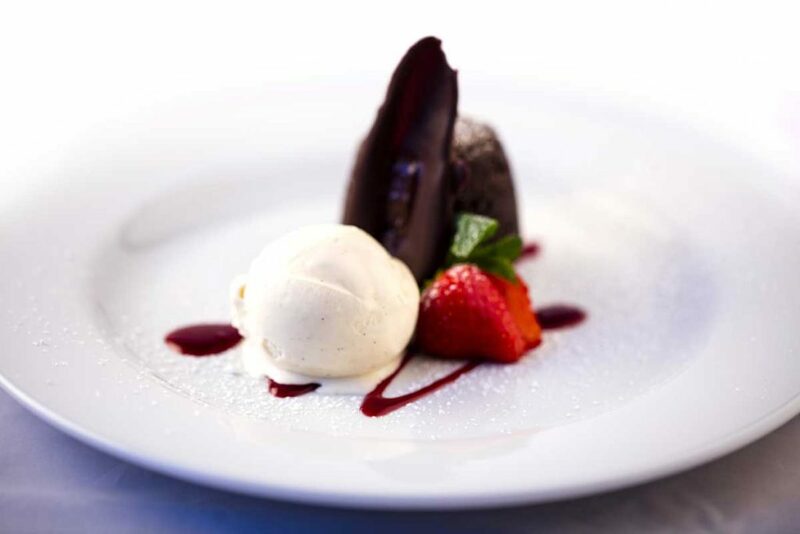 Headed by executive chef Martin Brown, the team all have expertise, passion and flair for creating fabulous menus to make you the perfect host. 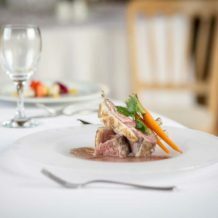 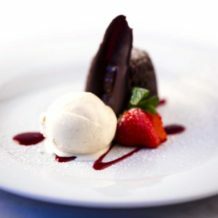 Martin’s team have been trained in a number of Michelin starred restaurants.